Here’s a Halloween card for you today. I love the bats in the Googly Ghouls set. I cut three of them out and then popped them up on dimensionals for this card. 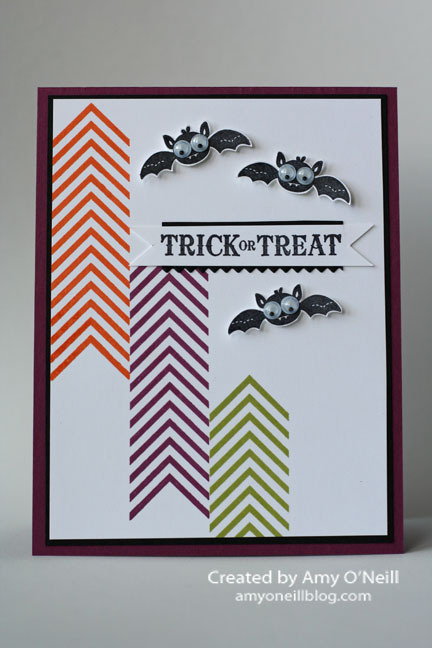 I used the Stamp-a-ma-jig for stamping the chevron stripes from the Border Banter set. It was really easy to get them lined up that way. Have a great Tuesday, which will feel like Monday to me since yesterday was a holiday for us. Thanks for stopping by! This is a little treat holder in which a little chocolate bar fits perfectly. 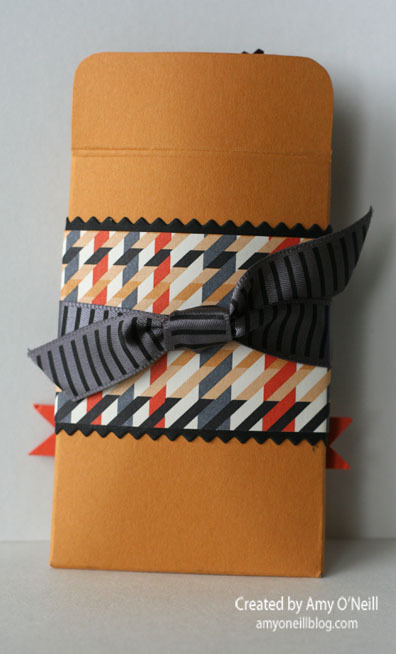 I googled seed envelope templates and found this one, which I loved because you can print out two envelopes on one sheet of card stock. I hope you’re enjoying your weekend! Thanks for stopping by! Here’s a Halloween card for you today. I love it when Stampin’ Up! offers kits that make my stamping life easier. 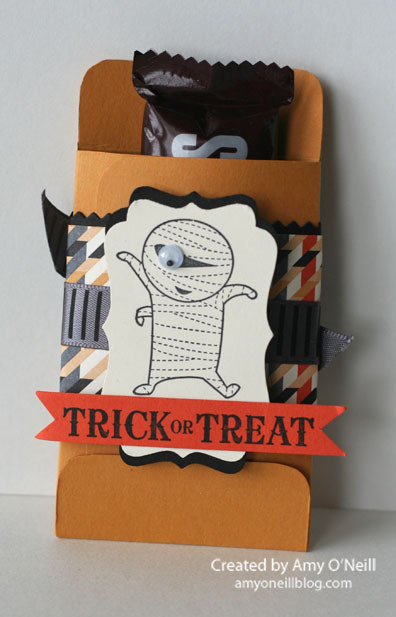 The Ghoulish Googlies Designer Kit allows you to make some really easy and cute projects. I also used the Border Banter stamp set to make the sentiment and the pattern at the bottom of the card. I just cut the strips in half and pieced them together. 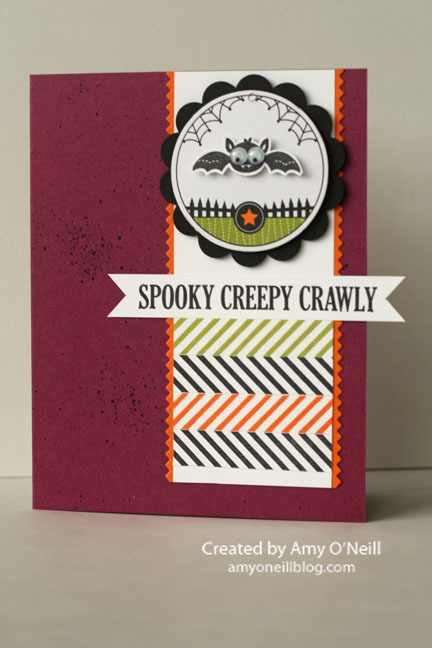 I chose the colors for this card from the Create with Connie and Mary Color Challenge for this week. These are my favorite Halloween colors! Well, I’m ready for a relaxing Saturday with some college football thrown in, lots of laundry, and hopefully some stamping time too. Enjoy your weekend, and thanks for stopping by!